Comments Off on Penn State: "We Are Not Normal, We Are Legends"
Dion Butler’s pregame speech before the 2008 Ohio State game, which we won. Gives me the chills every single time. 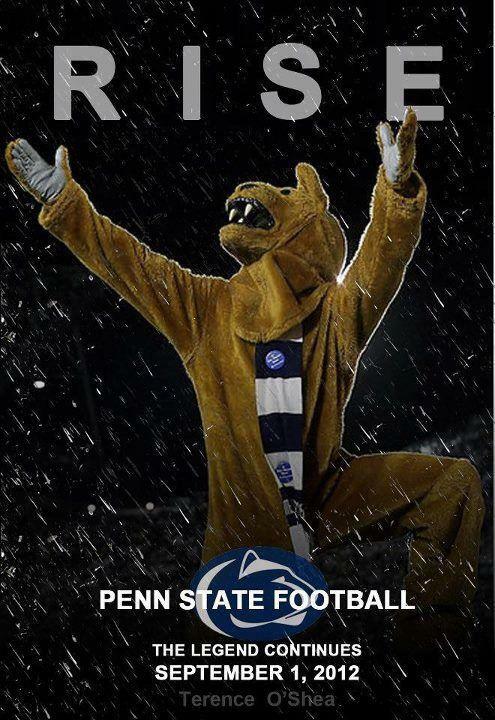 Let’s get it this weekend Penn State. We Will Rise, because WE ARE!